As a business owner with employees, it’s important to make sure your business is covered properly AND offering workers’ compensation insurance. Did you know that there is a great way to make it easier for you to pay for this coverage? 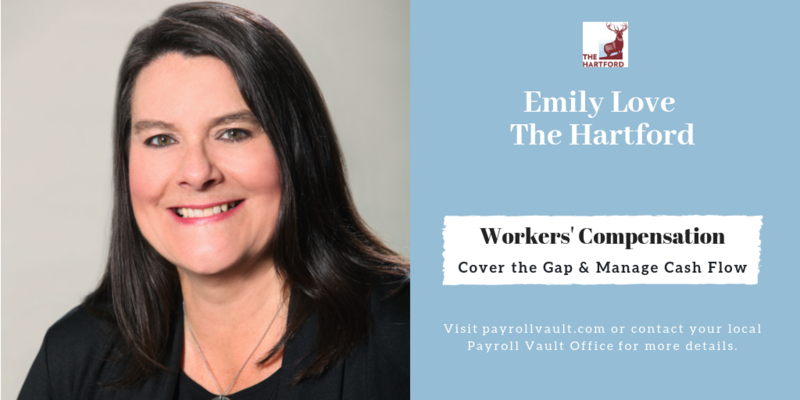 The Hartford, a leader in workers’ compensation coverage, partners with Payroll Vault to offer small business owners workers’ compensation coverage with a payment option that provides cash flow benefits …. Pay-as-you-go Workers’ Compensation. 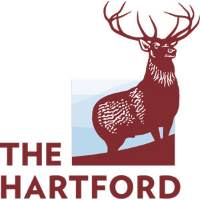 90,000+ customers of The Hartford have enjoyed the many benefits of this customized billing solution. Is it right for your business? 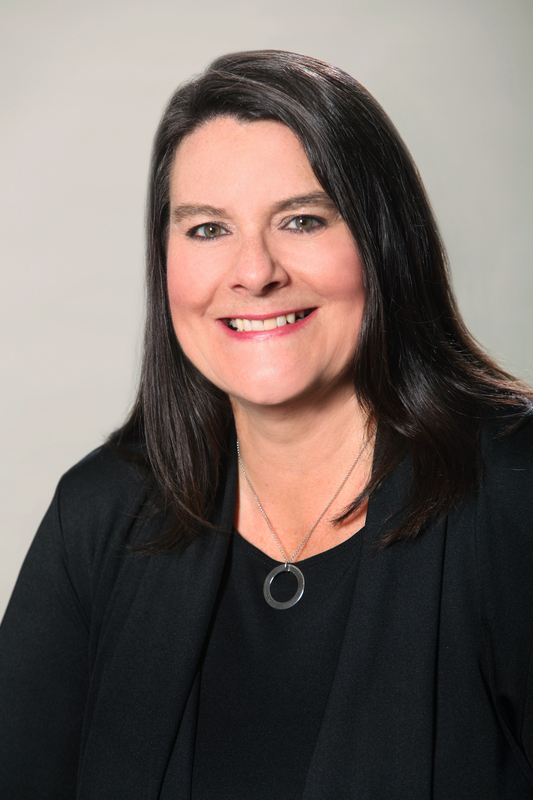 Insurance is a necessary business expense to protect your investment and livelihood, but with Pay-as-you-go workers’ compensation, it can be manageable and sensitive to your business operations and cash flow.